This variable frequency drive is special for injection molding machine, it's designed based on EDS2000 series variable speed drives, in accordance with the special requirements of injection molding machines, combine with our company's automation R&D experience. 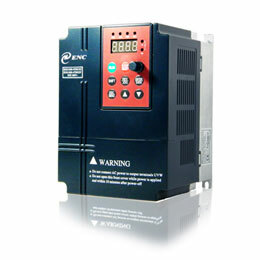 This series variable frequency drives include all features of EDS2000 series drives, mainly be applied to injection molding machines in energy save transformation solutions, with good electricity power saving efficiency and fast production effect. 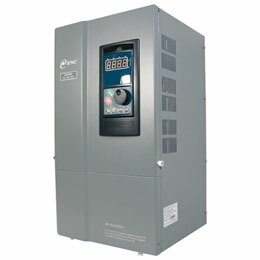 This VFD also is the right choice for the applications need instantaneous 200% overload requirement. Adopt advanced current vector control arithmetic with special demand for injection molding machine to the variable frequency which realizes fast control to torque current and fulfills high control demand from process such as high pressure molding closing and plastic injection etc. Suppress heating of injection molding machine motor efficiently through efficient control to exciting current. Improve the variable frequency drive overload capacity and injection molding machine efficiency by innovative control method which solves the decreasing efficiency problem when power source control is converted to variable frequency control. Reach full load output at low frequency (0.1Hz). 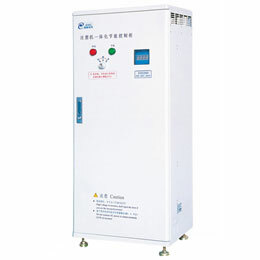 High electricity saving rate: adopt advanced digital signal processor, to combine the common injection molding machine's constant pump with our energy saving cabinet to form an energy efficient variable pump, electricity saving rate up to 25% - 65% depend on the machine working status. Super great overload capacity: 150% of rated current for 3 minutes, 200% of rated current for 5 seconds. 1) Adopt advanced current vector control arithmetic special for injection molding machine, the variable frequency drive can realize fast control to torque current and fulfills high control demand from process such as high pressure molding closing and plastic injection etc. 2) Can improve work efficiency of injection molding machine by innovative control method which solves the decreasing efficiency problem when power source control is converted to variable frequency control. 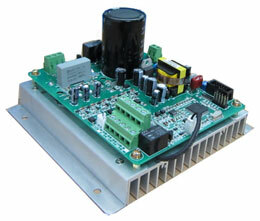 3) Support 0~1A and 0~10V analog input signal to make the injection molding machine control circuit more convenient. 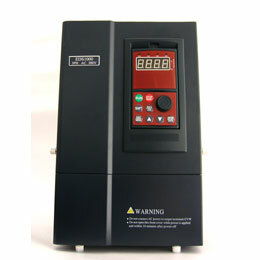 4) To suppress heating of injection molding machine motor efficiently through efficient control to exciting current. 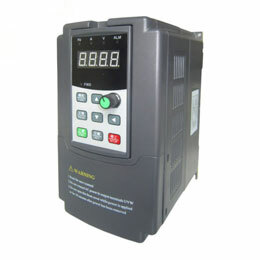 This variable frequency drive adopt simple current vector control which have very strong overload capacity, but we recommend the user use it in the same motor power, not to amplify the VFD power, otherwise it's risk to burn out the injection molding machine's motor.